What do these three things have in common? 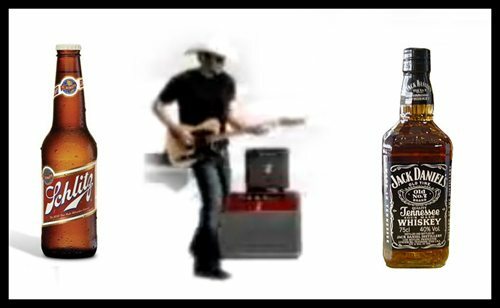 All three are featured in Brad Paisley’s song, “Alcohol.” Of all the songs about alcohol beverages, this one is worth covering, because it mentions specific brands and deals directly with the interplay of alcohol and society. It also has witty lyrics. It would be even better for this blog if it dealt specifically with a legal topic, but perhaps that’s asking too much of Mr. Paisley. Funny thing is when I saw this post I thought you would be telling me that he was starting a wine label like every other celebrity(it seems) right now.